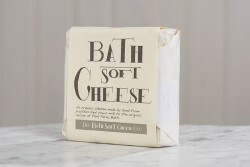 Bath soft cheese, a handmade cheese made from organic pasteurised cow’s milk to an original recipe. 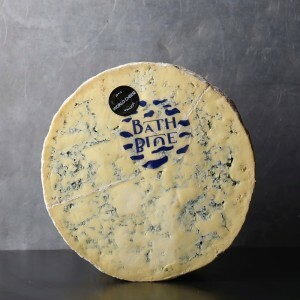 With a shelf life of 7 weeks, fresh and creamy with a hint of lemon when young, maturing to a soft and gooey interior with a flavour of mushroom. 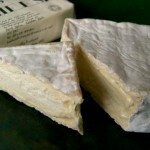 Encased in a fine rind and beautifully packaged in parchment paper. 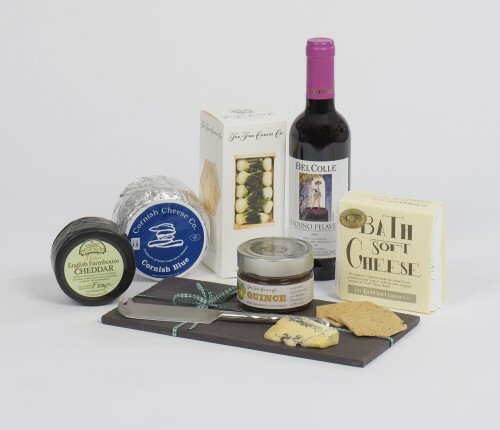 The Cheese dates back to the time of Admiral Lord Nelson who, in 1801, was sent some by his father as a gift. 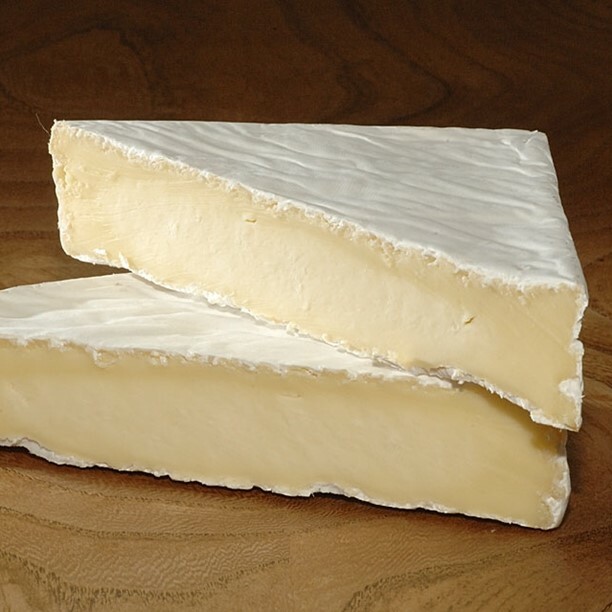 It was recorded that Nelson’s sweet heart was ‘gratified’ by the flavour of this cheese! 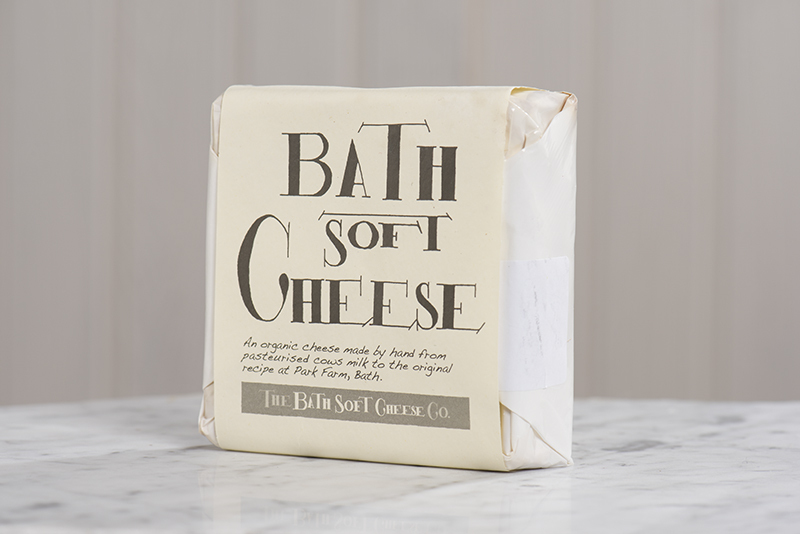 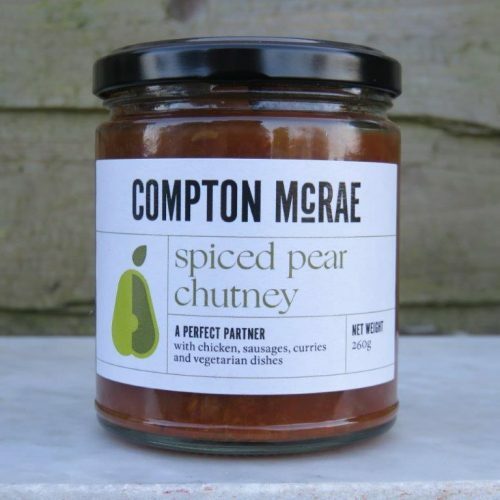 A welcome addition to any cheeseboard, perfect to transport for a picnic.